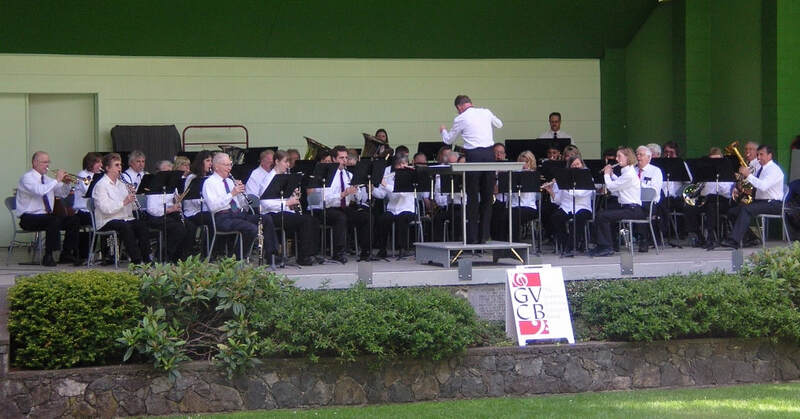 The Highline Community Symphonic Band was founded in 1971 by Wally Rantz, at that time the Band Director at Tyee High School in Seatac, Washington. The band was originally founded as a teaching tool for parents who wanted to experience the same thrill and excitement their children did through the learning and performance of music. During that first year the adults began to learn their instruments and eventually gave a recital at the high school. The thrill was born and so was Highline Band. Over the years the ensemble has come to be considered one of the premier community wind bands in this part of the country. Members of the ensemble now come from throughout the greater Seattle area to rehearse and perform quality wind band literature. Pursuant to this the HCSB performs quality concerts in a traditional venue without cost to the general public, while nurturing individual talents and continuously improving the skills of all HCSB members. HCSB provides a venue for local amateur musicians, post high school to senior citizens, to continue or return to the enjoyment and challenge of playing a wide range of concert band music. The band also provides an opportunity for selected high school instrumental students to expand their musical education by participating in a quality community symphonic band. The Highline Community Symphonic Band is made up of amateur and semi-professional musicians from all walks of life. We are a non-auditioned band, but we are proud of our standard of performance and we welcome any musician to the group with a desire to work, collaborate, and improve their musicianship. 1. Our organization is sustained by grants from local and regional organizations, and member dues. Dues are $40 per quarter ($110 for the year) and with that you will be given a music folder to use for the year. If you are a high school or college student, your dues are waived. 2. We welcome players of all ability levels, but the general level of music that we perform is of a high school/junior college level. If you are able to play music of that ability level, you will fit right in! 3. If you are a music educator (or a teacher of another subject) you might be eligible to receive clock hours through the Washington Music Educators Association. Please inquire about this at rehearsal if you are interested.